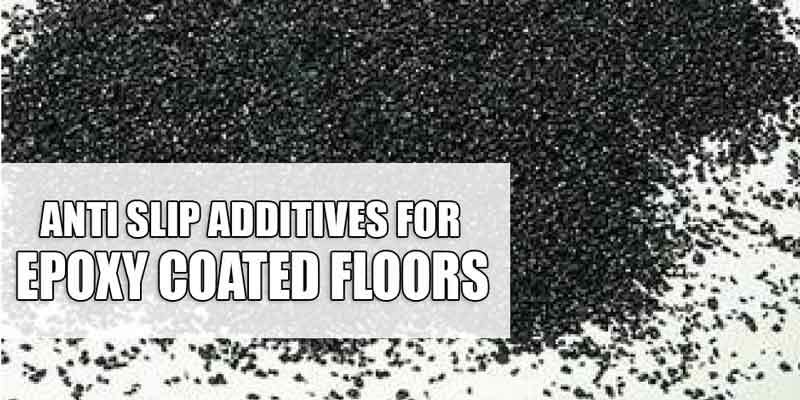 Do you need anti-slip additives? And if so, which one should you use? How to use it? Here we will answer all those questions. 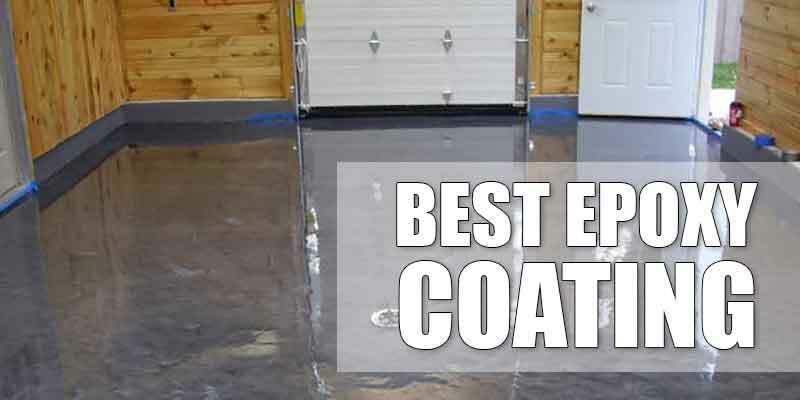 One of the main concern about epoxy flooring or any other coating, for that matter, is how slippery it will be when wet. Also, what can be done in terms of an anti-slip additive to create a non-skid surface. Due to resinous garage floor coatings, such as epoxy, polyurea and polyurethane are nonporous, the surface created can be very smooth. In some cases, even almost like glass. Although this kind of surface is fine when dry, with the introduction of water, snow, mud or oils, it can be slippery. 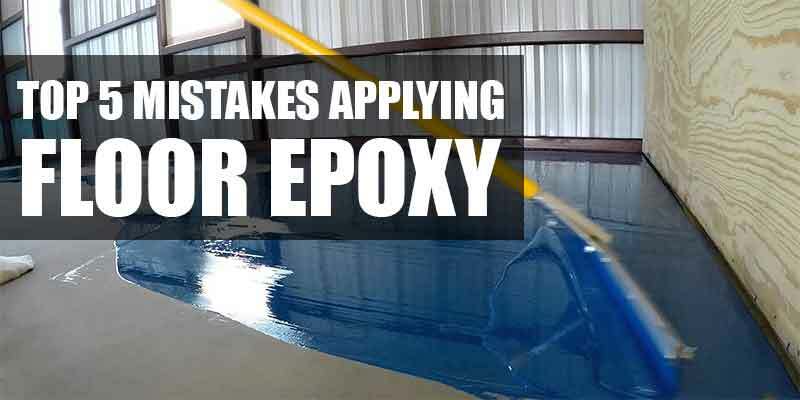 Do You Need An Epoxy Anti-Slip Additive? Before we start on how to apply one, you need to decide whether you really need one or not. In deciding whether you need a non-slip additive for your garage floor coating, the first thing you should consider is the climate in which you live. If your garage will see a lot of water from wet cars or melting snow, then it will be better for you to consider apply anti-slip additives. However, if you live in a more arid area, it may not even be needed. The next thing to consider is how you plan on using the floor. If you are always involved with projects that may involve spilled liquids, whether it be oil, antifreeze, chemicals or other that can create a slip-fall hazard, then an anti-slip additive is worth considering. Then again, you can clean the spills up immediately to prevent slip fall accidents. Thus, there is no need for a non-skid surface. 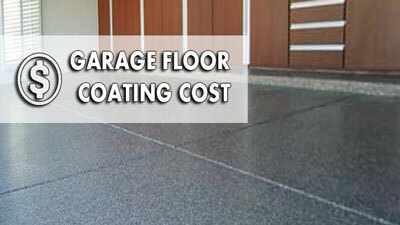 The floor coating system type that you install is also a factor to consider. Let’s say that you choose a floor without paint chips (or quartz), which means you have a very smooth surface. This kind of surface is the most conducive to being slippery when wet. 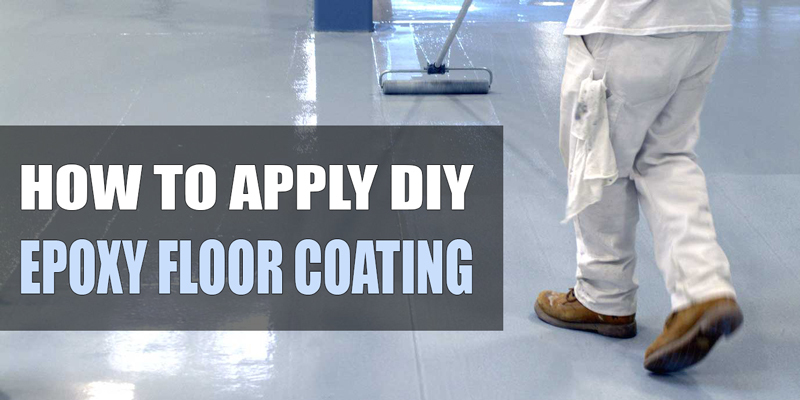 On the other hand, if, however, your floor has a ¾ to full-color chip application, which creates a slightly irregular texture when top coated with a thinned epoxy, polyurea or polyurethane coating. This irregular texture may provide additional grip when it is wet, something that a smooth floor does not. Which Anti Slip Additive to Use? Okay. Now that you have decided to add an anti-slip additive, the next question is: which one to use? The most recommended one to create for epoxy, garage floor paint, and another coating is the ground polymer grit (for example, Shark Grip). This grit consists of very small micronized polymer beads that are soft to the skin and feet. When added to a coating, it becomes translucent. 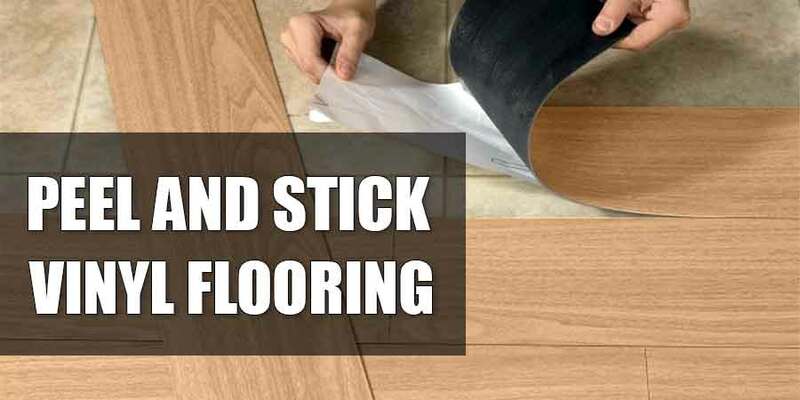 When mixed with the final top coat of your floor, it will create very small bumps for grip. Since the grit is so small, it works really well with a thin floor coating like polyurethane. Not only that, it also works well with a thinner water based epoxy, such as Quikrete and Rust-Oleum, too. If your final top coat is thicker, then you will need to go with slightly larger polymer grit. In this case, you may want to use a grit size with a mesh between 30 and 60 (note: smaller numbers are larger in size) to get good results. Aluminum oxide additive is another material that creates a great non-skid surface for epoxy coatings. This one is a more aggressive grit that is suspended in the final top coat, just like the polymer grit. It works well in settings where maximum grip is wanted or where there is an extremely slippery condition. However, this type is not the most friendly to bare skin and feet. Indeed. Its aggressive nature can also create another problem. For example, catching mop strings and dirt when cleaning the floor. Although it works really well as a non-slip additive, it may be more than what most people want for their garage environment. Last but not least, the use of fine silica sand. The fine silica sand works best when dispersed on top of the coat before the final top coat. The final top coat is then applied over the sand. This is done to create the required bumpy surface. Although this will work, it is best when used with a colored top coat. Why? Because the sand is visible with a clear coat. The drawbacks, however, is that it can be too aggressive, as with the aluminum oxide. It can be harder to mop. Which means it will be harder to clean. Not only that, it also has a tendency to break down over time and may cause small pockets and cracks on the surface of the top coat. Now that you know which one that suits you best, it is time to tell you how to apply non-slip additives. And yes, there are different methods for different coatings. 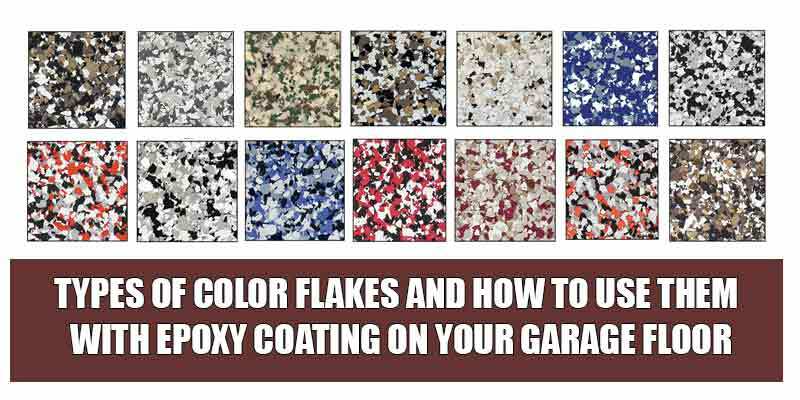 When you install a garage floor coating by yourself, in general, the accepted method of applying a non-slip additive is to mix it into the final top coat before rolling it onto the floor. 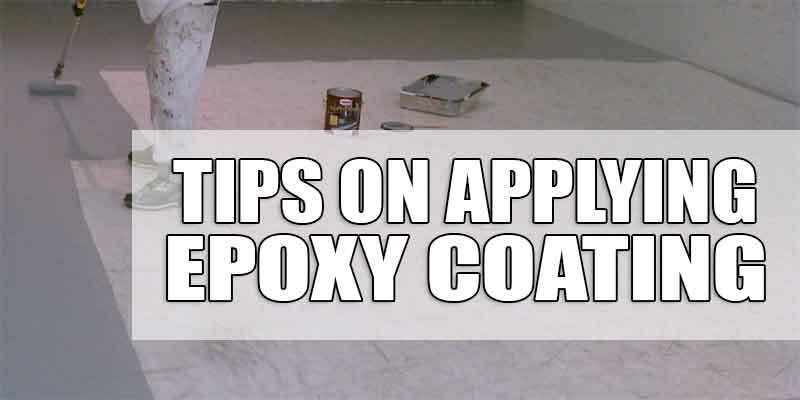 The recommended ratio is about 3 to 4 ounces per gallon of epoxy or another coating. Don’t use more. Using more will only lead to clumping of the material. Which is an undesirable effect. When applying the non-slip additives to the 100% solid epoxy or polyurea, it is best to mix it with the final top coat first. Then, pour across the floor the contents in ribbons. You can then roll and back roll the coating. The non-slip grit will tend to disperse itself evenly across the floor’s surface this way. When you are applying a thinner water based epoxy kit or a polyurethane top coat, you will be working by rolling the contents out of a paint tray. It is best to mix the non-slip additives into the coating. Then, pour it into the tray. While the additives do fairly well at staying suspended in the mix for a short while, they will sink to the bottom eventually. In this case, remixing is needed before pouring the contents into the tray. Other methods require sprinkling the non-slip additives on top of the coating or base coat, prior to applying the final top coat or just toss the additive on top of the final top coat. The problem with this method is that you may get uneven distribution of the non-slip aggregate. Or, when it is applied to the top of the final coat, it can pull away with wear and create pockets in the surface.